The staff at LCES are highly dedicated and energetic. All teachers are fully certified and qualified, as well as being committed Christians. We are grateful to the staff for their dedication to the profession and for their love of the students. 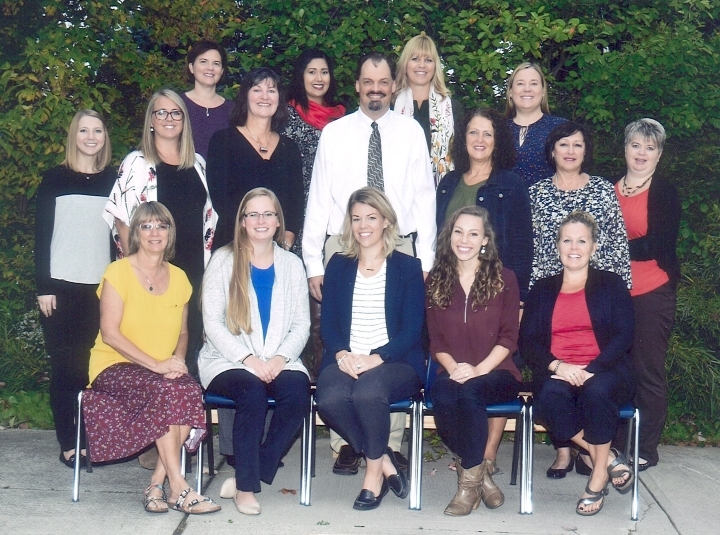 All LCES teaching staff have completed a teacher education program and have their Ontario teaching credentials and/or their Christian School Teachers Certificate.